In the last few months, Bharti Airtel has introduced several entry level plans for its prepaid users. Now Airtel is allowing the DTH, broadband, and postpaid users to get free 5GB data every month. To counter Reliance Jio, Bharti Airtel has recently brought about several entry level tariff plans for its Airtel prepaid users. However, now the telecom giant has something new for its digital TV, broadband, and postpaid users. Airtel claimed to the best network in India, has introduced numerous plans and ways to get FREE data for the prepaid users, in order to take on Reliance Jio and its exciting tariff plans. 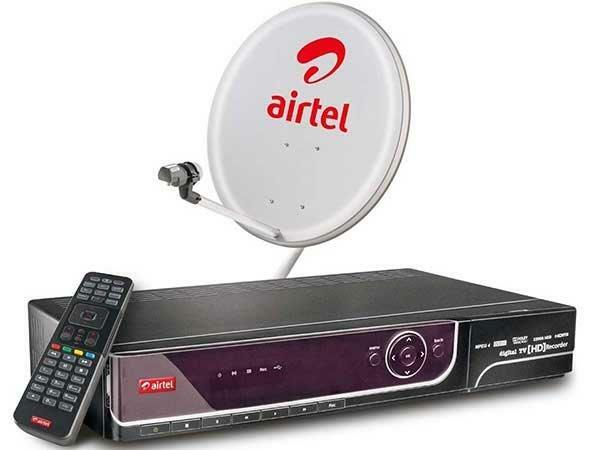 The telecom operator has recently introduced "myHome Rewards" plan for the Airtel DTH, broadband, and postpaid users. With this offer, the Airtel users will be credited with additional 5GB of data on their account every month. Here's how the Airtel DTH, broadband, and postpaid users can avail the additional 5GB of data in their account every month. To get the "myHome Rewards" on your Airtel DTH, broadband and postpaid connection, all that the user is required to do is go to MyAirtel App and just simply Login to their Airtel Account. After you log in to the MyAirtel App, the user can simply log in to their Airtel postpaid or DTH account with your username or ID and password. Just in case you don't have an account, you can simply contact the customer service. So, after you have logged in with your username and password, all that now you need to do is just request for "myHome Rewards" plan, after which the user can simply validate and confirm their request via SMS. 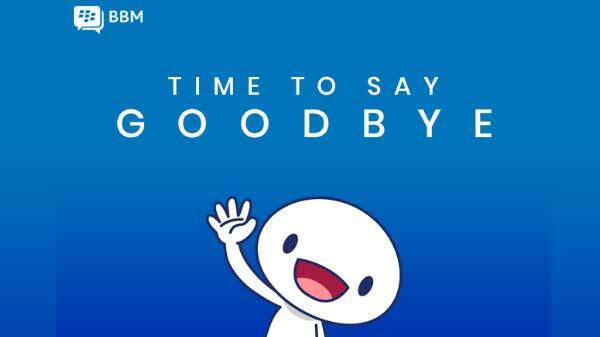 After the plan has been confirmed, the user will be credited with 5GB of additional data every month, allowing them to browse as much as they want without any strict data cap.